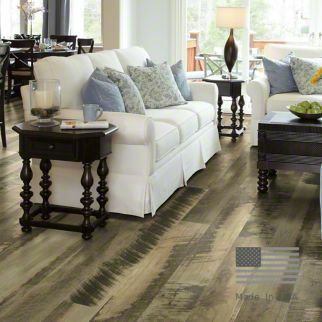 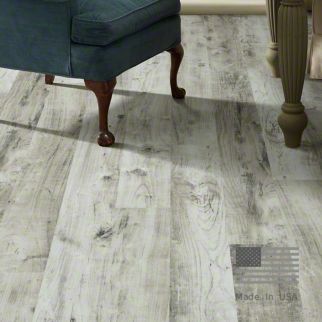 Explore our laminate flooring in a variety of looks and technologies. 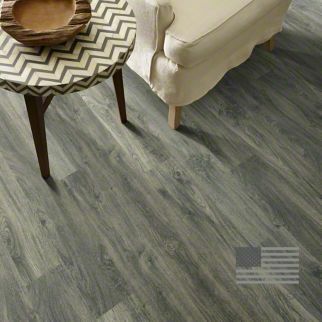 best quality brands of beautiful and durable laminate flooring. 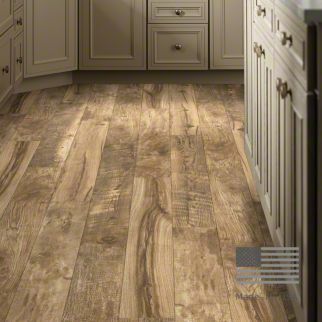 Laminate is scratch resistant. 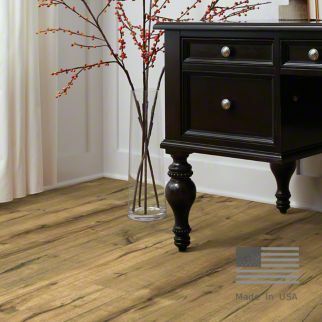 This gives the look of real wood, stone, marble, with no need for waxing or refinishing without the concern of maintenance and is good for active families and pet owners. 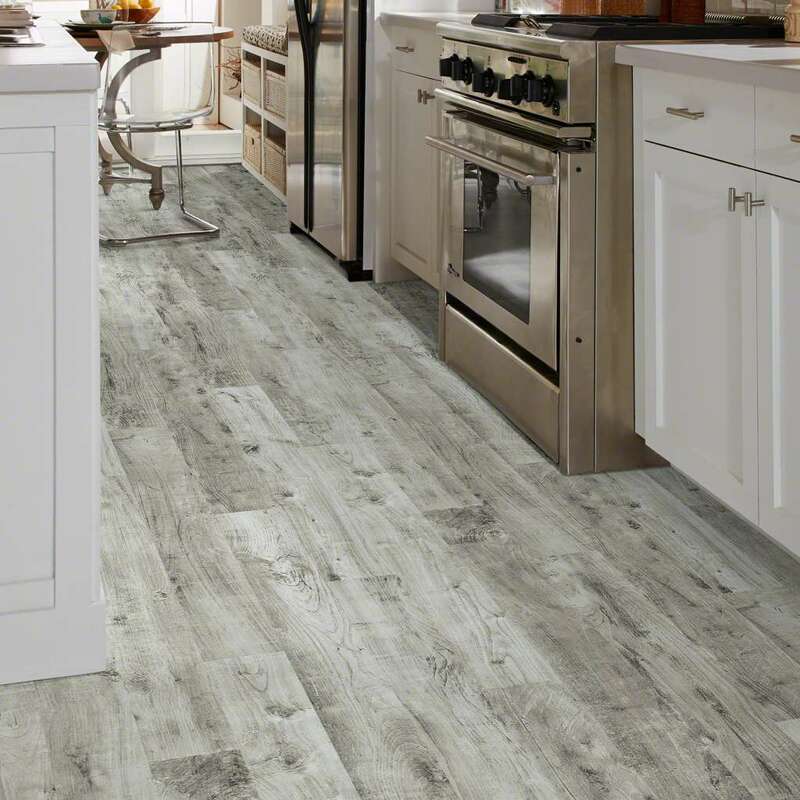 Whether you need guidance and information on the qualities of different laminates or simply the best price, the experts at Rick’s are here to serve you.